Fantastic Two and Three Bedroom Townhouses, providing accommodation for families and colleagues in the heart of Hammersmith. 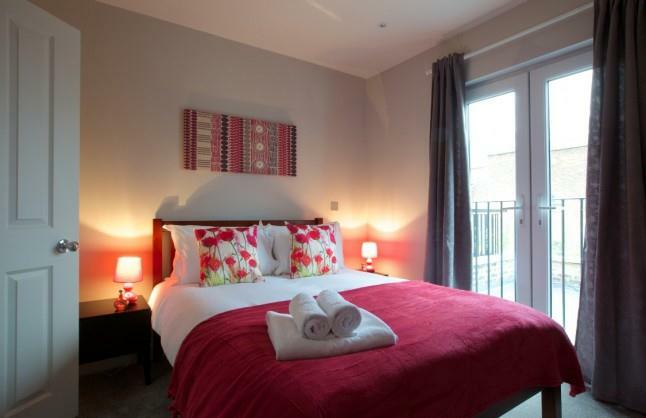 Flying Butler Hammersmith is a 10 minute walk from Hammersmith Underground Station and set just off Fulham Palace Road. Of these 2 and 3 bedroom townhouses 1 is spread over 2 floors and the other 1 is on one floor (ground). 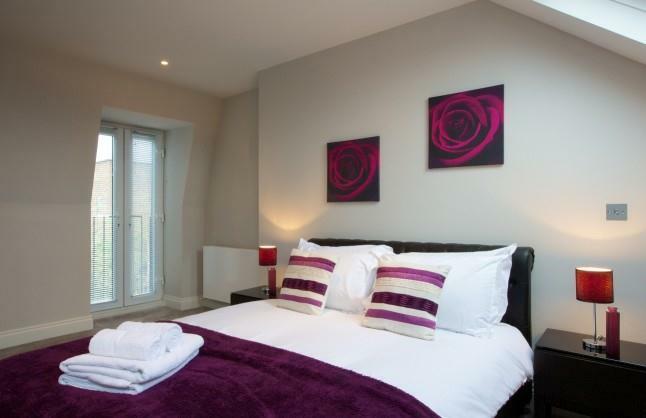 Each house includes broadband, full kitchen facilities, washer/dryer and 2 bathrooms. Check In Procedure/Key Collection: This property operates a meet and greet or self check in service, to be advised upon booking. 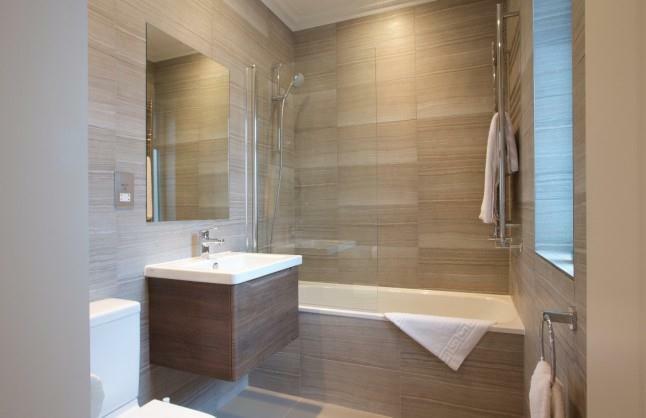 Spacious, modern, and completed to a high standard with all modern facilities and amenities, the Two Bedroom Apartments of Hammersmith Apartments contain two double sized bedrooms, an open plan living and dining area, a fully fitted and integrated kitchen, and private bathroom. The apartments, set in residential townhouses, also provide Flat Screen TV's and complimentary Wi-Fi throughout, creating a great home away from home. 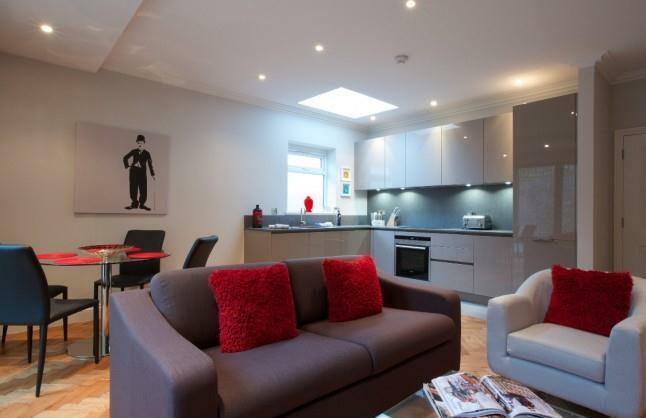 Set in a residential Townhouse in Hammersmith, The Three Bedroom Apartments comprise three double sized bedrooms which are modern and well equipped. Social areas include a spacious living room, well equipped kitchen, a dining area for all guests, and a range of facilities for home entertainment, including a Flat Screen TV and complimentary Wi-Fi. 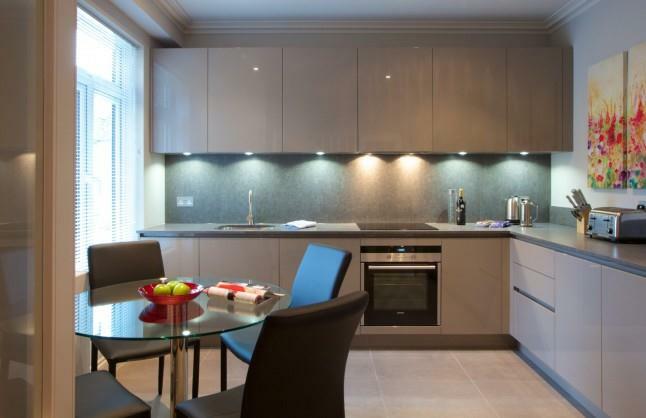 These apartments provide a perfect home away from home for corporate travellers, colleagues, and families in London. Or for individuals who require additional space for short or extended stays.